Being in a tent, for many, does take some getting used to. It’s not necessarily a case of doing anything wrong – probably more like, learning to adapt to a new environment. It can put some people off camping, because they just get fed up with not enough sleep when away from home. If you or someone you know, struggles with this, then we have put together some tips to hopefully help get some quality sleeping done in your tent. Try one, or all of these tips. This is pretty important to your slumber. You need to make sure that the camping gear you have brought with you, suits the environment. 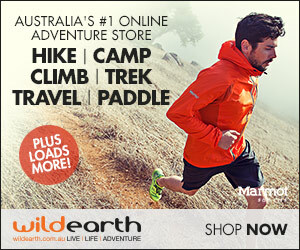 With bedding, this is one area of camping gear that we always recommend buying quality. Something comfortable to lie on – whether it be a self inflating mattress, stretcher, or airbed (use these with caution as they can lead to a very cold miserable night) – it needs to be the right size and set up correctly to maximise comfort. Whatever your preferred method, it must provide insulation from the cold ground beneath you. The sleeping bag/quilt needs to suit the temperatures you are sleeping in. Once again, if you are cold, your sleep is going to be disrupted and miserable. Bring extra quilts or blankets if space allows, to create more of a comfy bed setting. If you always sleep on a pillow, then going without one as you are “roughing it” might also be a factor in a poor night’s sleep. You don’t need to bring a large one from home (if you want you can of course!) but there are plenty of travel pillow options including inflatables which take up very little room. Your head and neck will be thankful for this little luxury. Take some time before nightfall, in setting up the bedding correctly – check that the mats are fully inflated; adequate insulation is beneath you; your sleeping bag is fluffed up (if its down filled) – all little things that might seem inconsequential, but easier to check before you climb into bed. If you have brought extra blankets/quilts, put them close to you for easy access. I find these invaluable items to pack for every camping trip. They are tiny, cheap and available readily at chemists/supermarkets. I hear everything at night, so I found that my sleep was not as restful as it should have been – plus the birds in the morning are so loud!!! There are lots of sounds around when camping (especially if you are camping in a busy location), and they all contribute to disturbing your sleep. If you have ever been in a caravan park, near snorers and people who cough all night, then earplugs might save your sanity. Put them in, and lots of the annoying sounds fade away. On the negative side, some parents don’t want to use them as they fear they might not hear children calling them in the night or something untoward happening outside. 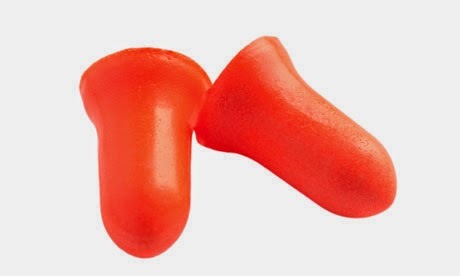 If you do bring earplugs, more than 1 pair is a good option. As they are tiny, they are easy to get lost, and in the middle of the night, it’s handy just to grab the other set if needed. When setting up your tent, think about the campsite. Where you place the tent could impact on your sleep. If you don’t clear the ground beneath your tent, you may, depending on your bedding, feel the twigs and stones beneath you. Nearby trees and bushes that could brush against the tent during a breeze, will be annoying, could damage the tent, plus disturb your sleep. Putting up a tent underneath trees can be dangerous due to falling limbs, but having birds above your tent, pooping all night on the tent, is annoying and will keep you awake, waiting for the next missile from their butts. 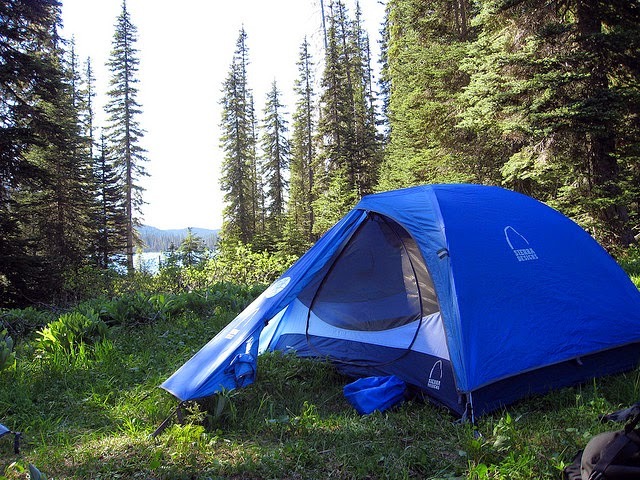 Where you put your tent too, might be affected by other campers – being close to the toilets is handy, but you will get others going past your site at night to use the toilet, which might impede your ability to get to sleep, as you hear them go back and forth (another reason why earplugs are a good idea). 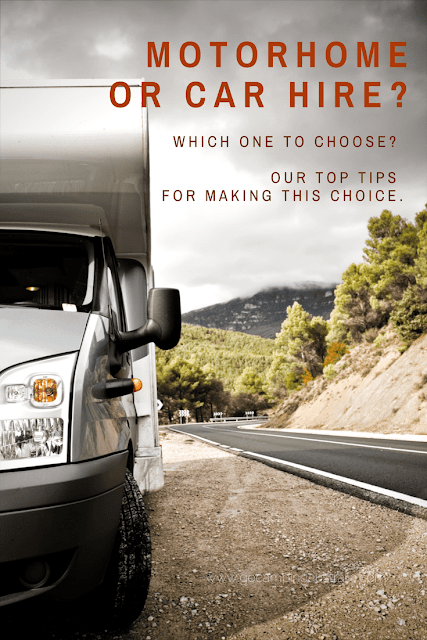 To help maximise chances of a quiet night, being away from other campers is ideal, but not always possible. At night, dress appropriately for the weather. Always get into clean clothes/PJs for sleeping. Being in dirty, smelly clothes is not ideal for sleeping. You just feel better when in fresh clothes. If it’s cold outside, make sure you are dressed warmly but not so much you are going to overheat. If you are shivering in your bag, you are not going to get to sleep easily. Either way – too hot or too cold – your sleeping is going to be messed up. Read how to stay warm in winter when camping for some ideas on this important part of a good nights sleep. Lots of fluids are going to fill your bladder and before you know it, you have to get up out of bed, find a toilet or go behind a bush, and then get back into bed, and possibly do it all over again a few hours later. That’s not going to help you get a good nights sleep. Minimise fluid intake, especially caffeine drinks, close to bedtime. An alcoholic nightcap can help initially, but it might wear off quickly, leaving you wide awake again. Don’t leave yourself dehydrated though. Want to help get to sleep? Wear yourself with physical activity during the day. Your body will be so tired, your chances of sleeping are increased. If light bothers you, wear an eye mask. Eye masks are available readily at chemists, supermarkets etc, take up no room in your bag, and coupled with earplugs, can help improve your sleep cycle. 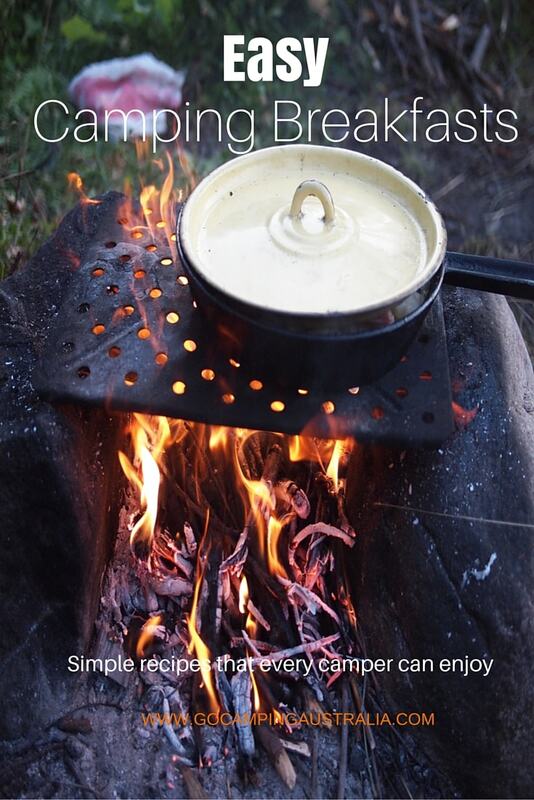 Campfire cooking is delicious and its easy to overindulge when camping. Just go easy on a huge protein dinner of steak and sausages, before you climb into the tent. Protein is harder to digest, and you are wanting your body to go to sleep, not worry about digesting. The more we worry about not being asleep when everyone else appears to be, doesn’t help. It’s easier said than done I know. 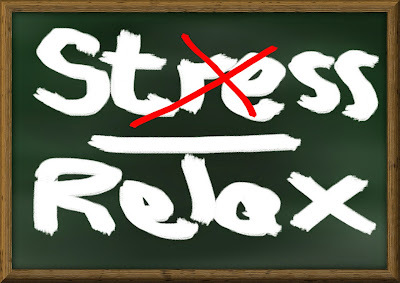 Telling someone not to stress, doesn’t make them immediately stop. When camping, accept that you are not at home, things are different, and sights and sounds are unique to the camping experience. Take action before you get to bed, with all of the above tips, and see how it goes. Sleeping in a tent is a lot of fun – but sometimes sleep can be elusive if the conditions are not right. It might take some time adjusting to life in a tent, and some trial and error to find what works for you. Don’t give up on this camping experience. You can inspire others to get outdoors, by using the social media buttons below. Share away.